Dianne Morales is the Executive Director and Chief Executive Officer of Phipps Neighborhoods. Over the past 8 years she has led the organization through a change process that has resulted in growth from a $17 million to a $24 million multi-service agency helping almost 12,000 children, youth and families overcome poverty. An expert in education, workforce and youth development issues, Dianne has a wealth of experience. 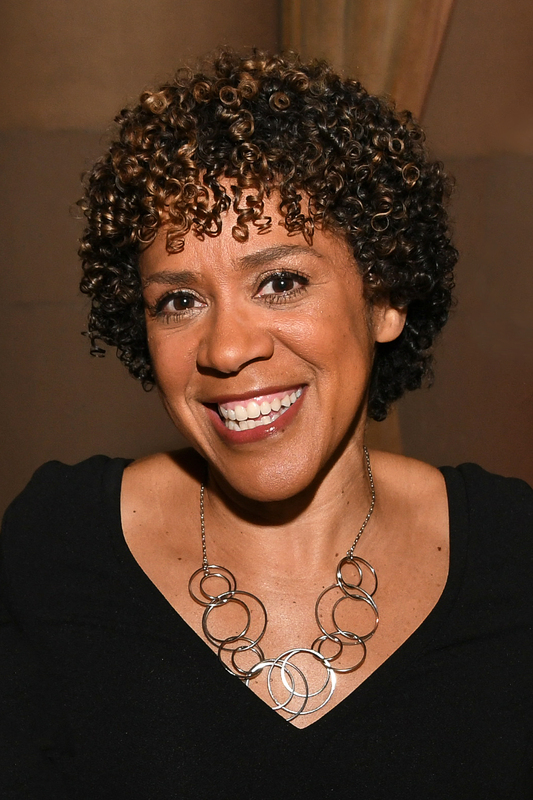 She has spent more than 20 years in program start-up, including the implementation of the NYC Department of Education’s Office of Youth Development and School-Community Services, the launching of The Teaching Commission and the development of the early-childhood nonprofit, Jumpstart. Dianne has been recognized by the NYC Hispanic Chamber of Commerce, Hispanic Lifestyle, the Latino Social Work Task Force and is a graduate of the Pahara-Aspen Education Fellows Program. Most recently, she presented on her experience with The Building Movement Project’s report; Race to Lead: Women of Color in the Nonprofit Sector, which examines the impact of both race and gender on the career advancement and experiences of women of color working in the nonprofit sector. Dianne served on the Human Services Council Commission to Examine Nonprofit Organization Closures and the Robert Sterling Clark Foundation Advisory Council. She is currently a member on Mayor Bill de Blasio’s Nonprofit Resiliency Committee and sits on the Board of Directors for the Human Services Council, Ramapo for Children and The Student Success Network. Dianne is a Latina who grew up in Bedford-Stuyvesant, Brooklyn, and has focused her life on supporting communities in creating sustainable change for social and economic justice. Dianne has earned graduate degrees from the Harvard Graduate School of Education and Columbia University, as well as a Bachelor’s in psychology from the State University of New York in Stony Brook.